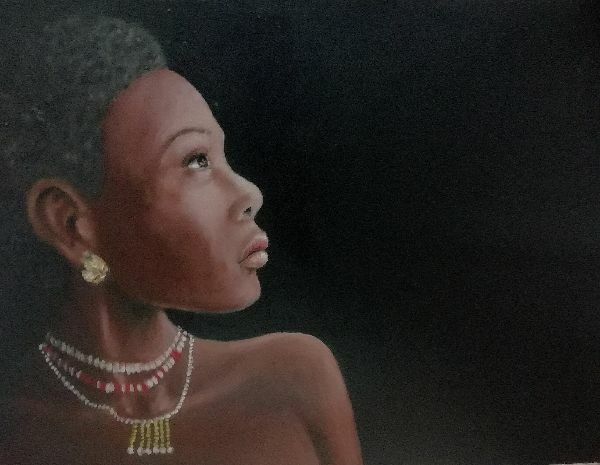 A beautiful head study of an African girl in oils. 12" x 16". ©Lesley Anne Cornish - artist. All rights reserved.